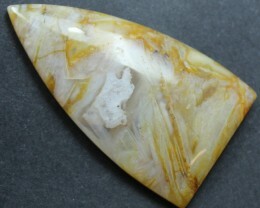 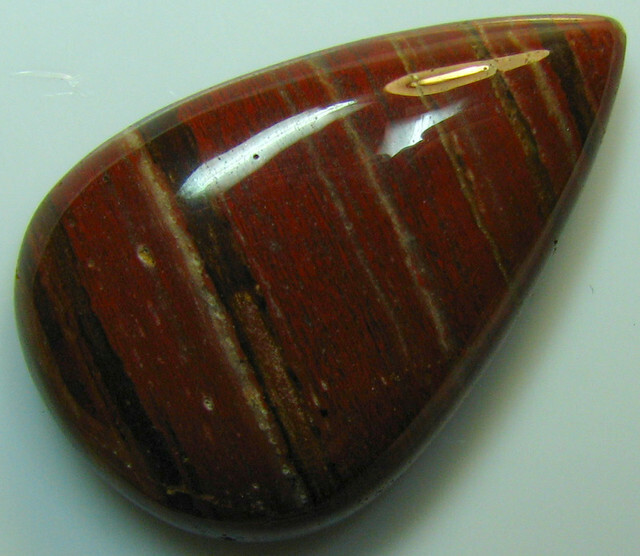 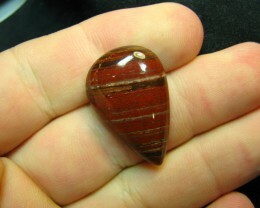 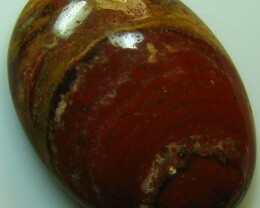 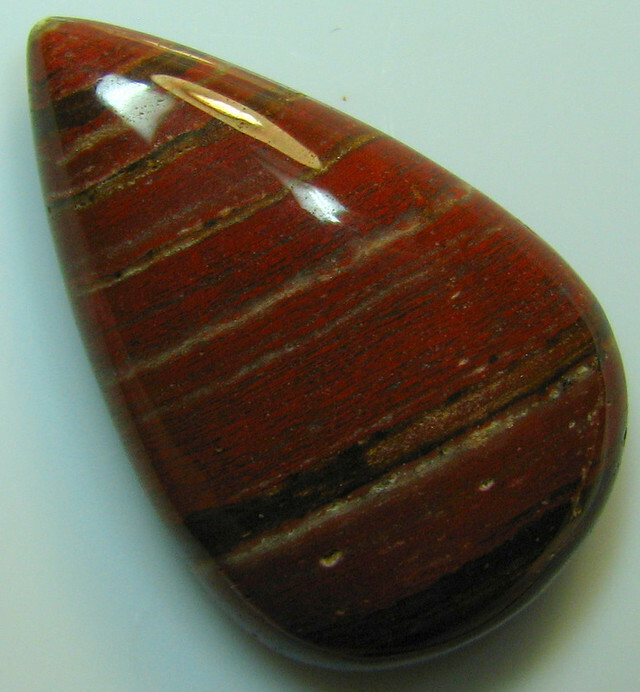 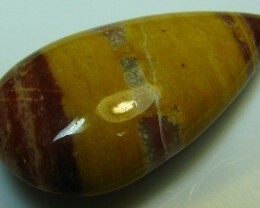 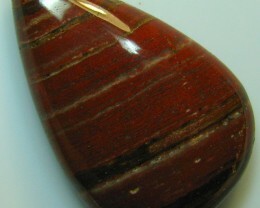 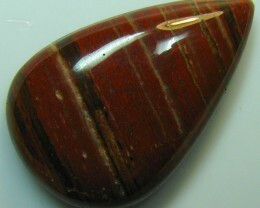 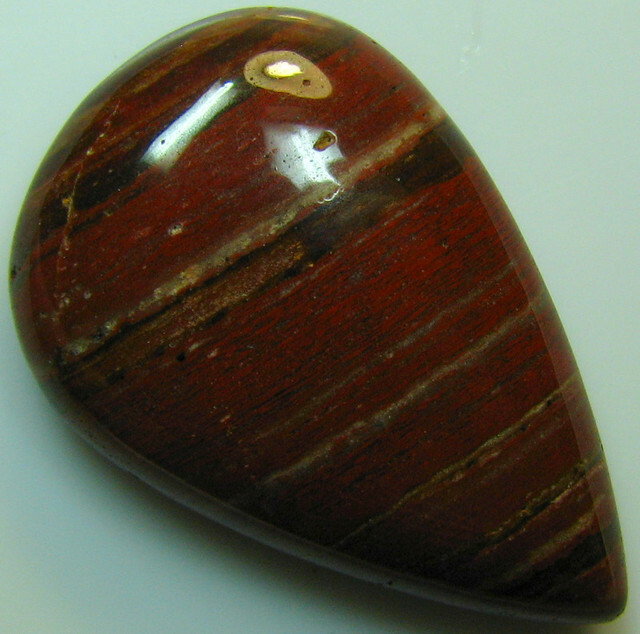 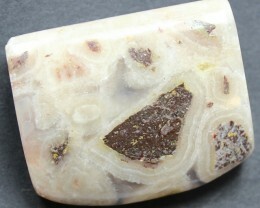 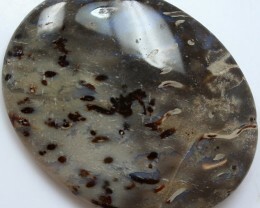 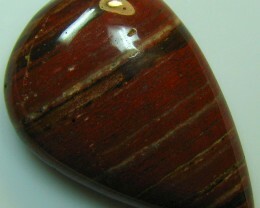 Jasper comes in all colors, mostly striped, spotted or flamed. 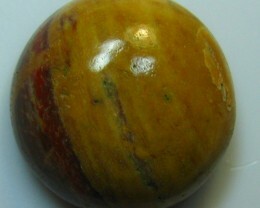 A variety of trade names specify colors, appearance or composition. 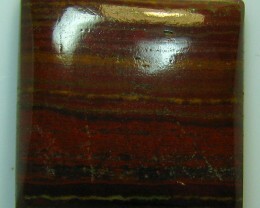 now the most common source. 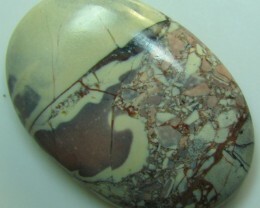 "Bruneau Jasper", from Bruneau Canyon, Idaho, is praised for its blue "skies".